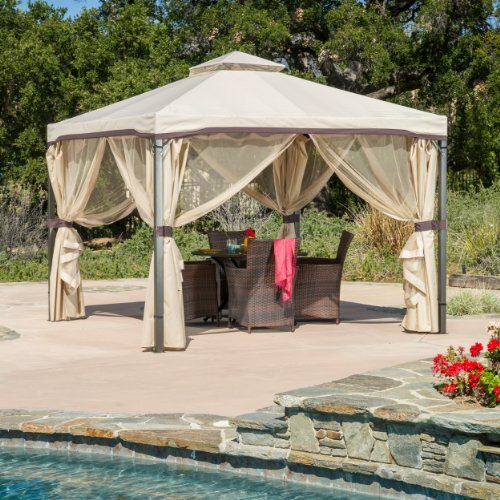 Beautiful Outdoor Screened Gazebos for the Backyard! Imagine this: it’s a beautiful summer day and you are off from work. You decide to enjoy your backyard and read a nice book or just relax and listen to the birds, while under your very own beautiful gazebo! 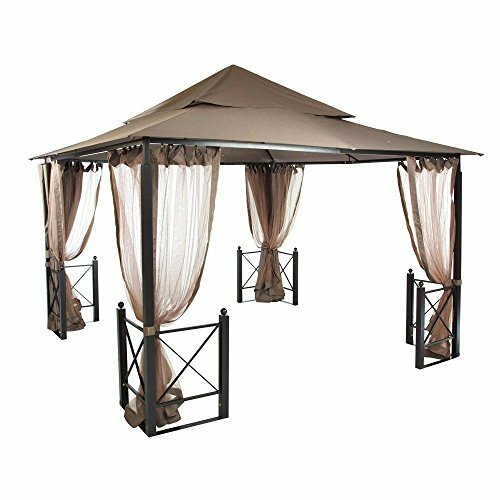 I found some awesome outdoor screened gazebos to have in the backyard for sale and I think they are a great addition to any home! 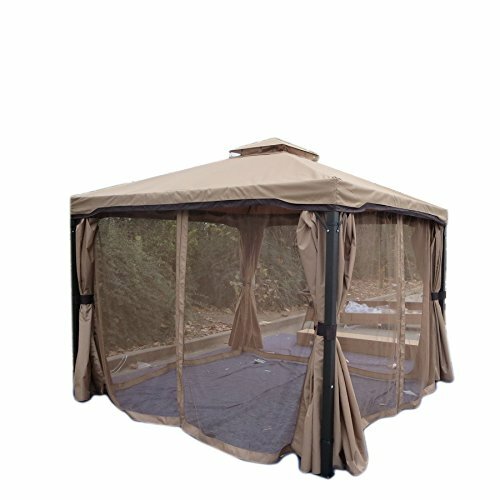 This is a cute and affordable outdoor gazebo with canopy and mosquito netting. 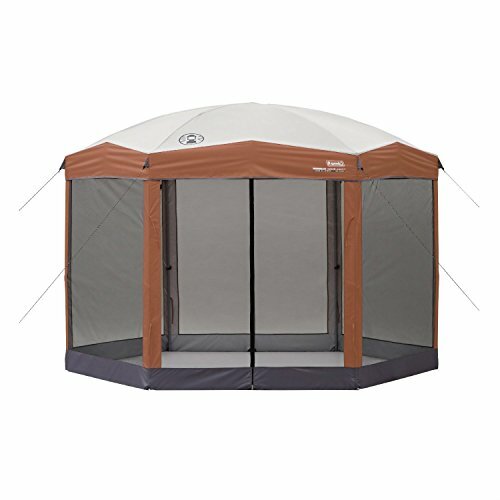 It has a nice and sturdy steel frame and a cool polyester covering as well, for when you want total privacy (almost like a ‘tent’), or total protection from the elements! It is perfect to have by your pool! When you get tired of the sun, you will have a nice covered area to hang out! It is also fairly easy to set it up. 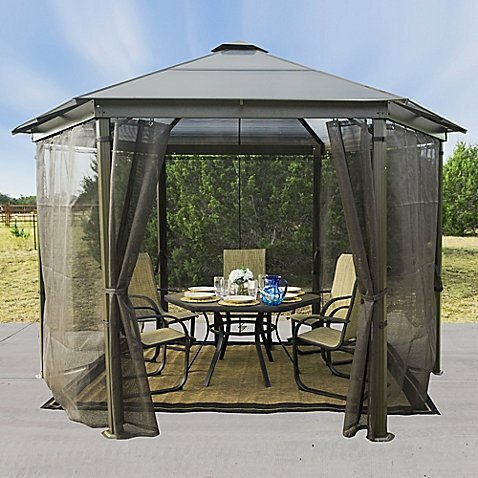 If you are looking for the more ‘high end’ and spacious outdoor screened gazebos for sale, I think you are going to love this one! It is made of steel frame and it also comes with mosquito netting on all walls. It has a beautiful color and design! I love the idea of placing a nice outdoor sofa set underneath with a snack table, what do you think? Great for entertaining friends and family too! This is a very unique looking outdoor family gazebo for sale! It is ultra-spacious! I love the cool looking panels! 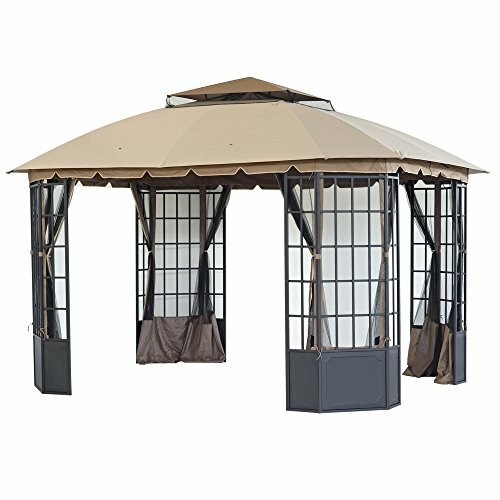 This is one of my favorite outdoor screened gazebos being sold online! It has a hard top which is great to protect your family when it starts raining hard! You can enjoy your gazebo any time you want, day or night! It is also pretty spacious and just perfect to create a fun but private space outdoors! Like I said before, you can get creative and place your favorite and most comfy outdoor chairs underneath or a nice couch set! This is a very cool looking hexagon shaped outdoor gazebo with bug screen for sale! Great for parties, family gatherings ore even an outdoor wedding perhaps? It is extremely easy to set up! Takes less than 5 minutes! These videos will give you a general idea on how to install your new gazebo canopy.